Of course, this year’s Thanksgiving is made even more poignant with the fact that right now the U.S. government is hosing, gassing, shooting and arresting Native American protectors at Standing Rock—all in freezing temperatures. Have we really learned nothing in the 150 years since Abraham Lincoln made the fourth Thursday of November a cause to celebrate? Thankfully, many Americans consider what’s going on up in North Dakota is unacceptable, including these veterans. Volunteers and donations for the cause continue to pour in. 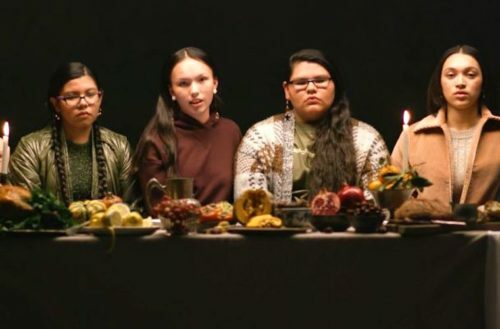 In the below video, six Native American high school girls tell the real story behind Thanksgiving (albeit a very abridged version), including the genocide of Native peoples by both European settlers and the American colonists, as well as the “Dakota 38,” America’s shameful mass execution of Dakota tribesmen for rebellion the day after Christmas in 1862, ordered by Lincoln himself. This Thanksgiving, most Americans will gather with their beloved family and friends, reminiscing on the past year and what we all have to be thankful for. 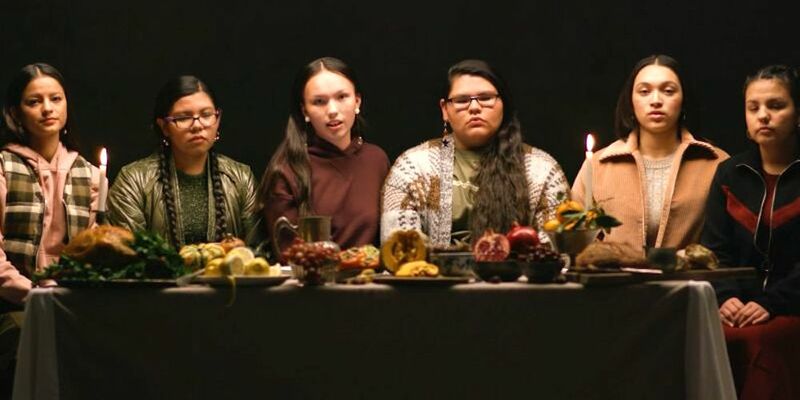 This year, though, it’s important to keep in mind that Native Americans are still among us and are still thriving. Their culture is a vast, beautiful one, and it—along with their sacred sites and artifacts—are worthy of respect. Head here for more info on how you can help the Standing Rock Sioux fight the Dakota Access Pipeline.